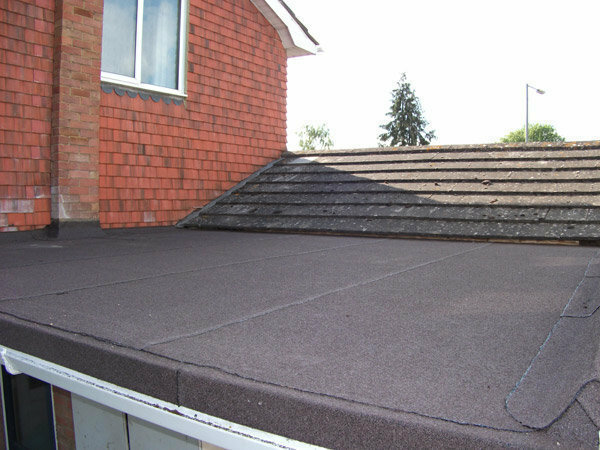 Bennett and Sons Limited is a well established father and son roofing company with over 40 years experience. 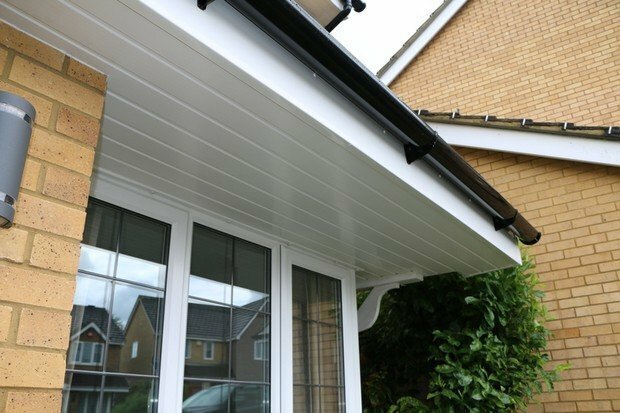 We are based in Harrow and cover all surrounding areas and have built an excellent reputation for delivering a great service. 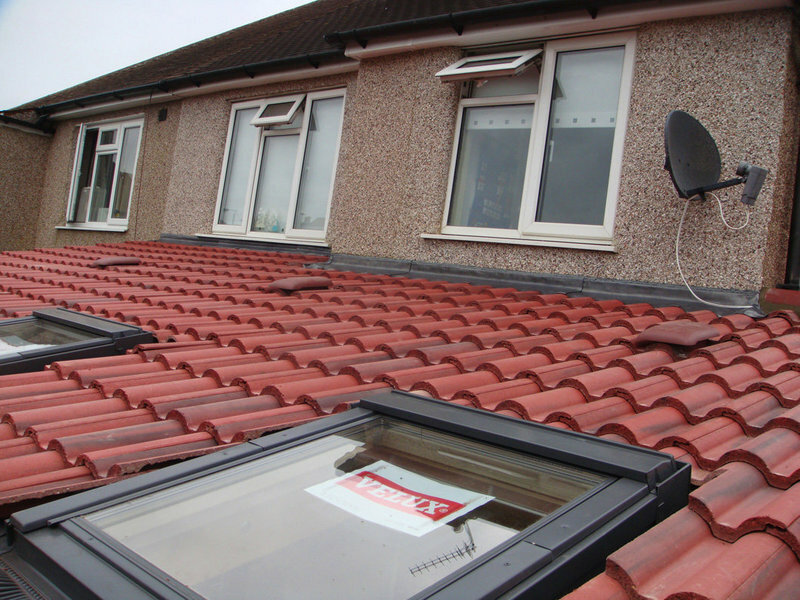 We pride ourselves on commitment to provide a professional and speedy service at all times, whilst maintaining the highest quality of work at a very competitive price. We are fully endorsed members of UK Trades Confederation, Check a Trade and Which Trusted Traders. My down pipe came off the wall following the high winds, so I asked for a quote for that repair plus having my gutters cleared. 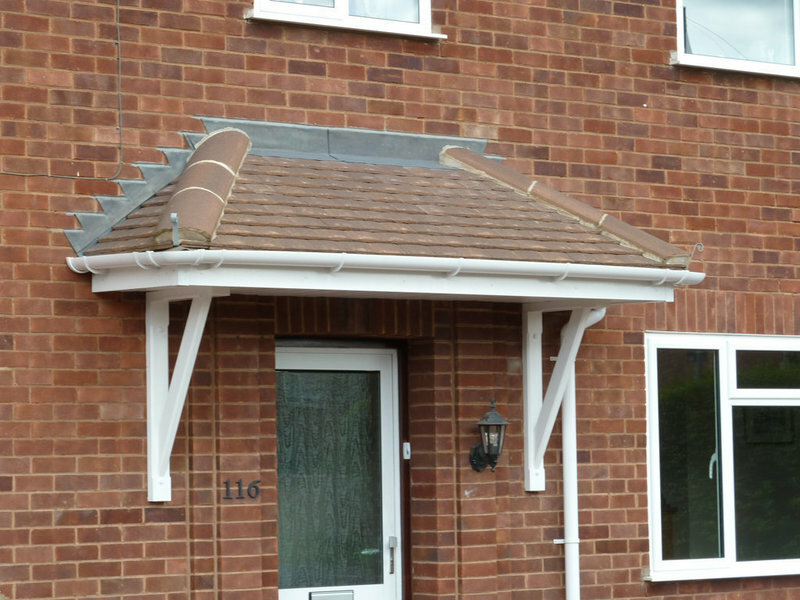 The quote process was very quick and then booking in for the small job was very easy and quick. The down pipe was fixed quickly and efficiently. I was extremely impressed with the honesty - my gutters were clear and didn't need cleaning. I was told this and wasn't invoiced for something that didn't need doing. Very honest. John and Wayne are very polite and professional in what they do. Always reply promptly with clear answers and arrive on time. 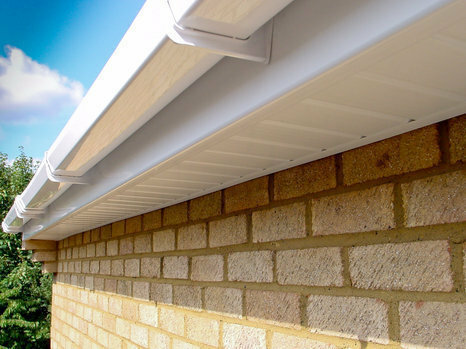 Their work on our replacement soffit and gutters was excellent. Wayne, Jonathan and Siobhan are a truly professional team. We had a new extension completed with sub-standard workmanship and the wrong materials used, to the extent we needed the existing contractors back on three occasions to carry out repairs as water was penetrating, ruining the ceiling and laminated floors beneath. It got progressively worse. In desperation to find a permanent solution that was guaranteed our research and reading reviews paid off. 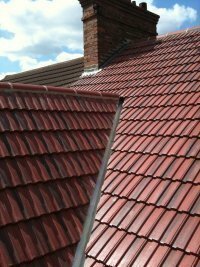 We needed local top-quality roofers and quickly, no surprises Bennett and Sons Limited were right up there with the best. From the start, their telephone manner was professional and empathetic and immediately gave me some degree of comfort; we choose right. Wayne visited as agreed and without delay spotted the problem immediately and an estimate promptly arrived. All agreed, the date was set and Jonathan with his assistant turned up early to start. The job took 2 days, all the discarded materials were removed and agreed additional work also completed. The guys were courteous and professional explaining (as I needed some reassurance) what would be needed to replace the whole roof. 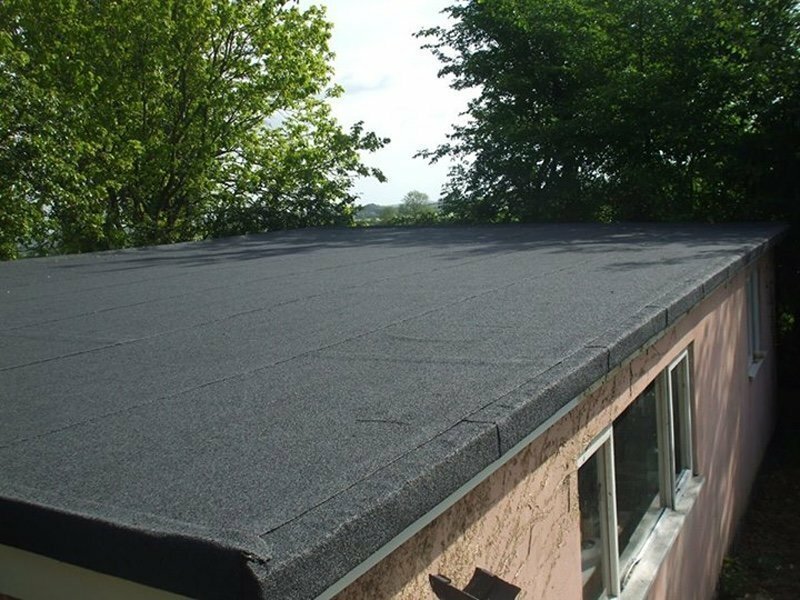 What a great looking roof and we know it will keep all out. We are now getting them back in to repair some further sub-standard work to each side of the roof extension. 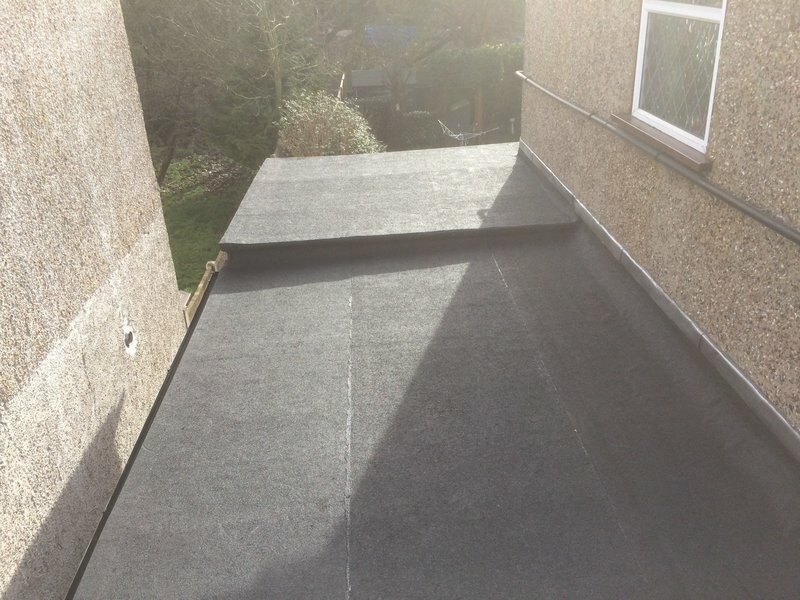 We can’t praise them enough, highly recommend, if you have a small issue or in need of a whole new complex roof, call them you won’t be disappointed. Chris and Kalpana. They used the proper tool to lay the gutters while most builders merely judge with their eyes. Water no longer splash out of my gutters even in heavy downpour. Some of my neighbors' new gutters look good but water overflow in places during heavy rain. Yes, I will recommend this trader. Very happy with the repointing & tile replacement work done. Bennett & Sons were recommended to me by a friend who had used them before and was very happy with their work. All I can say is that they now have an additional satisfied customer. My key points are that they: - arrived promptly - emailed a written quote the next day - were very friendly and easy to talk to - did a good and neat job - Kept to their quote without issue In fact they also noticed a couple of minor issues with a separate flat roof that was outside of their quote and were happy to fix this free of charge. 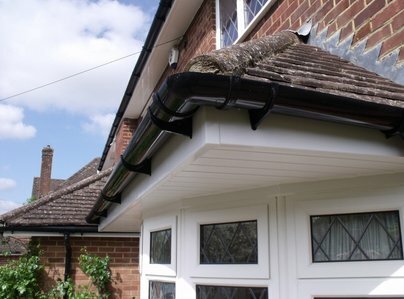 Jon and his team came to fix a bodged extension roof left by a previous builder. I felt confident from the word 'go'. Jon kept me fully informed, physically showing me what they were doing so I could understand. Speedy service but not rushed. Faultless. Jonathan and his team was very professional. During the whole process they told us what they have done and ensured that we understood the different stages. They were polite and respectful. They removed their shoes before entering my house which is a massive plus! The final finishes were faultless and they cleaned up after. Did a great job for a good price. They called ahead and were able to carry out earlier than originally arranged. Fixed a couple of smaller problems without extra charge. Would definitely recommend. 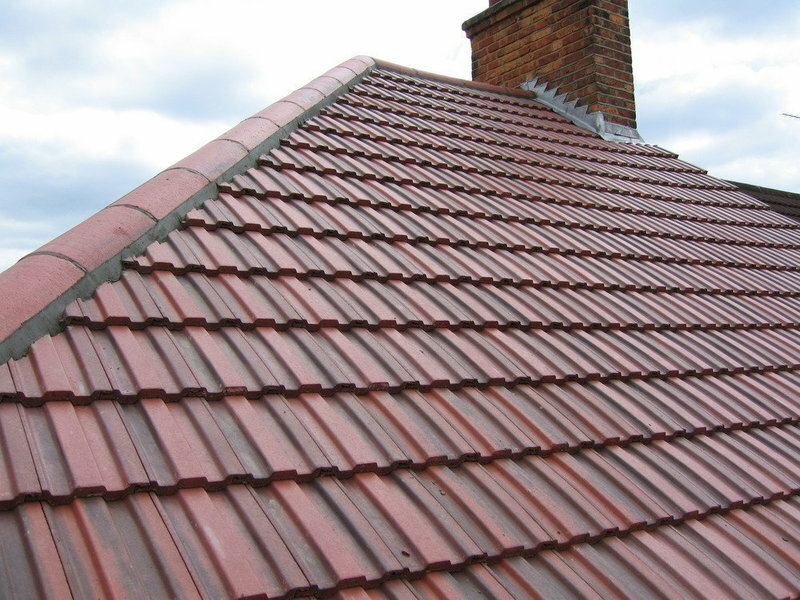 I called Bennett & Sons as I was told that my roof required extensive repairs (the ridges needed to be reset and there were plenty of tiles missing). They gave a very reasonable quote and were available within a very short time. A team of five did the work within two days (they worked very fast), and did a couple extra things for me at no extra charge (the aerial was falling off and there were a couple of bricks that needed to be reset in the chimney and they just did it). They made sure to update me throughout and advise on what the best mode of repair is. They are a great team of people who clearly take pride in their work and I definitely recommend them. We have used Bennett & Sons for a few years. They have never let us down. They will come promptly especially in an emergency. We like that they are a family owned company with personal attention and care. I would recommend them in a heartbeat.